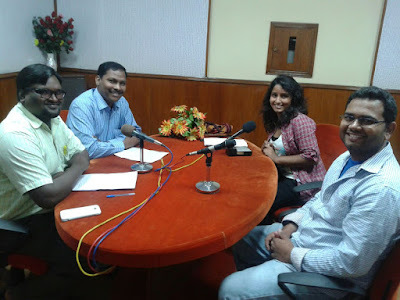 The NCCI-Commission on Youth organized a 20 minutes radio programme with a panel discussion on the theme “Youth Civic Engagement” at All India Radio, Nagpur as an observance of International Youth Day on 12th August 2015. Rev. Dr. Roger Gaikwad, General Secretary, NCCI gave the keynote address on Youth. Various perspectives from educational institution, social activist and secular on Youth Civic Engagement in present society and its negligence were addressed in the panel which was moderated by Ms. Panita Sandela, Intern. ELC in MP Nagpur Youth presented a special number and greetings were given by Rev. Sweety Helen, Executive Secretary, Commission on Youth-NCCI. NCCI-Commission on Youth observed the International Youth Day on 12th August 2015. 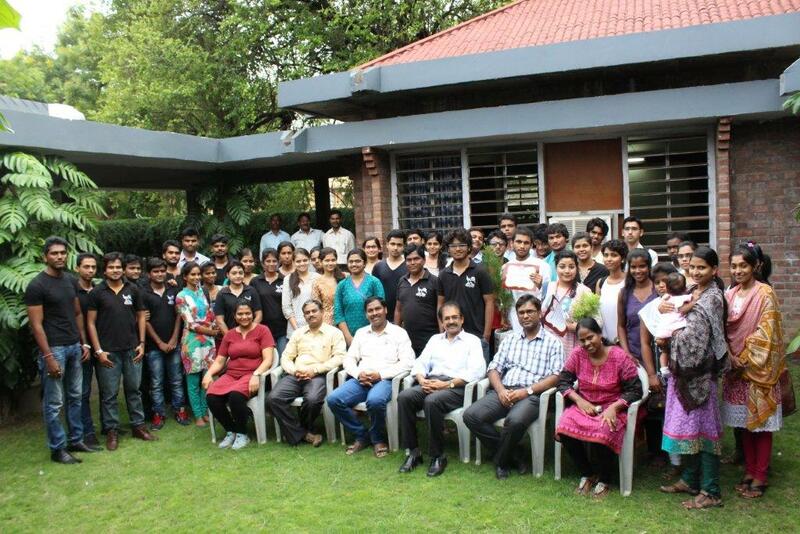 Mr. Swapnil Ray and Mr. Samuel from Youth for Christ, Nagpur led the morning devotion at the NCCI secretariat. 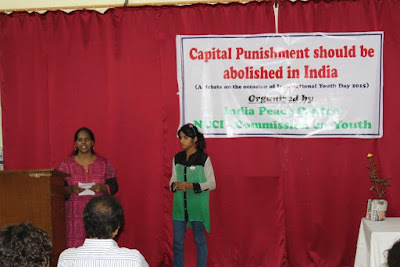 In the afternoon the Inter-College debate competition on the topic “Capital Punishment should be abolished in India?” was organized in collaboration by Commission on Youth with India Peace Centre. About 6-7 colleges participated with about 15 speakers and other participants. Commission on Youth- NCCI organized a street theatre in India Peace Centre on August 12, 2015 at 5:30 pm. The theme of the Street theatre was “Youth Civic Engagement”. The Street theatre brought to focus the challenges young people face and about the deprivation about the rights of young people. 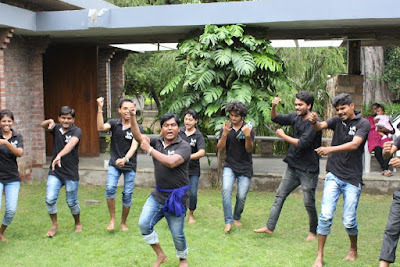 The Street Theatre group was from Bahujan Rang Bhoomi, Nagpur. In observing the Independence Day, the NCCI-Commission on Youth organized a friendly sports meet for the North-East youth at the NCCI campus at 3:00 pm. Rev. Sweety Helen, Executive Secretary, Commission on Youth rendered the welcome address and Rev. Dr. Roger Gaikwad, General Secretary, NCCI offered the prayer to inaugurate the friendly sports meet. About 30 youth attended and participated the Sports meet. Volleyball and Badminton were played. Mr. Zuchon Ovung, Pastor, North East Christian Fellowship Nagpur offered the closing prayer and the sports meet was concluded. NCCI-Commission on Youth observed Youth Sunday in association with North East Christian Fellowship conducted at India Peace Centre on 16th August 2015 following the liturgy prepared by the Commission on Youth. Rev. Sweety Helen, Executive Secretary, Commission on Youth delivered the Sermon on the theme on “Living together in the Household of God”.